The conventional, tactical approach of many agencies no longer meets the needs of their clients. A true digital partner needs to go beyond surface deliverables (i.e. website design, digital marketing campaigns, etc.) and have the ability to integrate/analyze data, assess system infrastructure and re-engineer back office operations in order to truly understand what affects the overall business and customer experience. Utilizing a multi-faceted approach, we develop data-driven strategies to successfully achieve your company’s objectives. From data capture, integration and analysis, we can help you leverage your data to influence business decisions and predict future outcomes. Does your website meet ADA compliance standards? 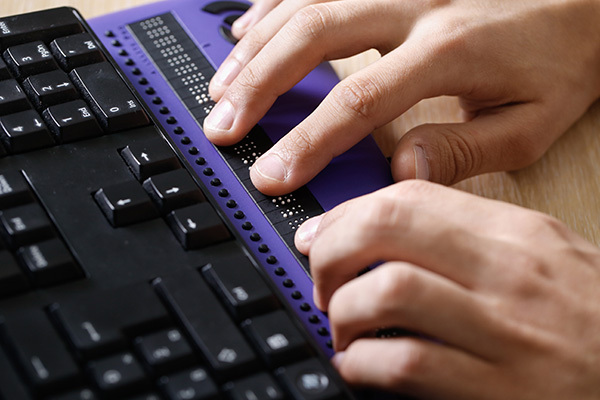 Our consultants use various tools and assistive technologies to ensure there are no barriers to users with disabilities. Do you need to grow your email subscriber list or increase online sales and conversions? Let our team help you reach your marketing goals. Are your internal systems or website experiencing a decline in performance? Our consultants can address short-term issues and develop a plan to address long-term sustainability. We have successfully architected and developed strategies for some of the most highly visible websites in Hawaii. Our in-house team of developers have architected and developed robust systems and web/mobile applications for a wide range of businesses. From platform selection to point-of-sale integration and fulfillment strategies, our consultants can help to improve the overall customer experience and increase conversions. Let our team handle the administration and support for your website infrastructure so you can focus on other areas of your business. Every e‑commerce business should track, monitor and understand conversion rates for its website. 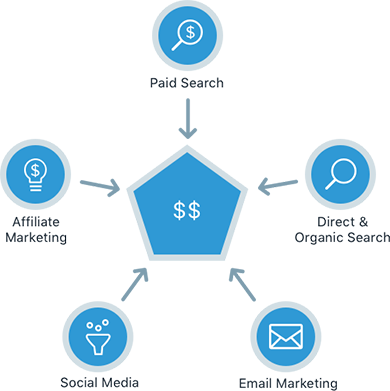 Upspring can help define conversion rate benchmarks across various digital marketing channels, customer demographic sectors, device usage and product categories. It’s not enough just to know who your customers are. Demographic information (i.e. age, gender, geographic location etc.) is just one part of the equation. 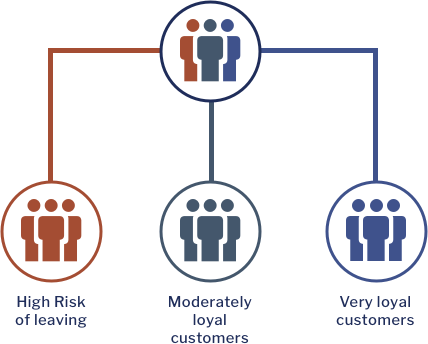 To get ahead of the competition, businesses need to understand and segment their customers based on their behavior. A website or mobile app must NOT present any barriers to users with disabilities. Federal agencies and those who sell to or receive federal funding must be ADA compliant. This includes government agencies, public higher education, public K-12 schools and certain nonprofit organizations and financial institutions. Located on Bishop Street in the heart of downtown Honolulu, Upspring has worked with businesses of all sizes, across many different industries since our doors opened in 2008.